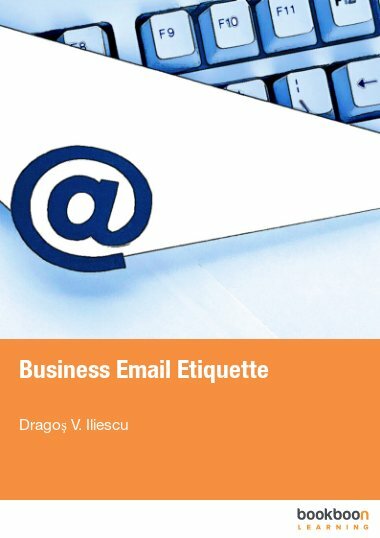 Business email etiquette encompasses a set of rules indicating effective, proper and polite ways to behave when sending and receiving emails. 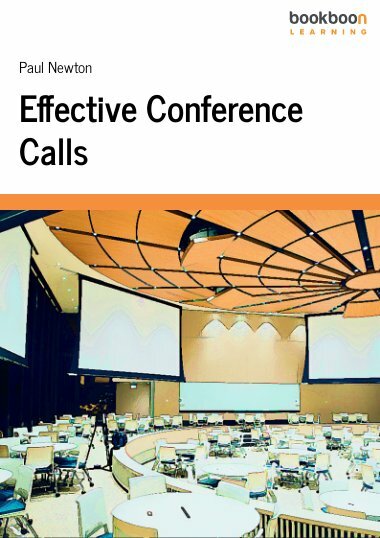 Email is currently the most used communication channel in the business environment, as businesses rely on it heavily for sending messages across long distances in a short time. Business email etiquette encompasses a set of rules indicating effective, proper and polite ways to behave when sending and receiving emails. The rules of etiquette are centered on how messages should look and on what they should contain, so this book is built around email appearance and contents, providing detailed guidelines for each of the two subjects. Email is currently the most used communication channel in the business environment. Although personal communication has steadily shifted to social media and instant messaging in the 21st century, business still relies heavily on email for sending messages across long distances in a short time. 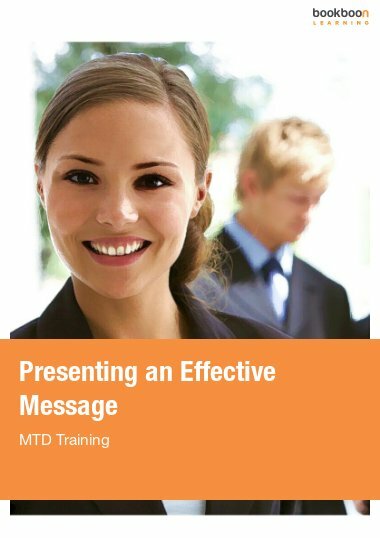 Business email etiquette encompasses a set of rules indicating effective, proper and polite ways to behave when using the email as a communication channel. The rules of etiquette are centered on how messages should look and what they should contain, so this book is built around email appearance and contents. 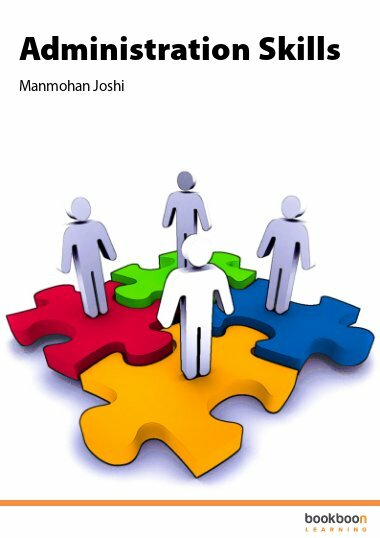 The first chapter of the book will provide a general overview of email as a communication channel, guiding readers through some of the key moments in email history, stating a few facts about where email stands today and defining the concept of email etiquette. The second chapter will present rules the of email appearance, starting from how an email address should be structured, then moving on to the subject field, salutations and closings, font, message spacing and finishing with the signature. 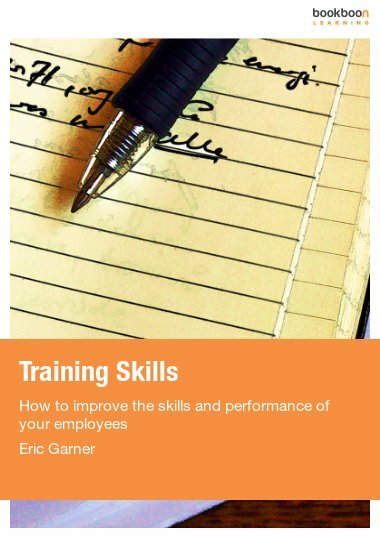 The third chapter will take the reader through what an email should contain, mentioning the style and tone in which an email is written, enumerations, use of emoticons and abbreviations. 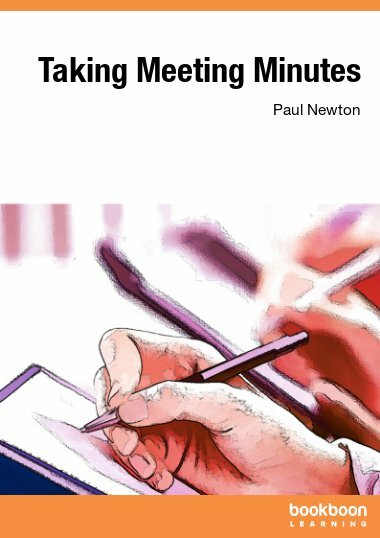 Replying to emails is a vital part of etiquette, which is addressed in the fourth chapter of this book, and it is followed by some suggestions for handling specific situations in the sixth chapter.